In a bid to allay fears that Indian national security could be at risk, Huawei India has said it is willing to place its software code (source code) in an escrow with the government. “In 2010, we were the only equipment company which offered to place the software code of the equipment in an escrow to the Indian government, when similar questions on security were raised. We are willing to do the same again for 5G so that there are no apprehensions,” said CEO Jay Chen. Telecom experts say that control over the software codes helps a government to check at any time whether there have been any security breaches in the network or whether any spyware has been installed or embedded. Chen’s reference to 2010 was to the time when the Chinese telecom giant was not allowed to participate in telecom projects that had been opened up for bidding by BSNL in sensitive areas where India has international borders. This restriction, however, was removed after a few months. In recent weeks, the US, Australia, New Zealand and Japan have banned Huawei products from rolling out on future 5G networks for fear of spying or theft. These security concerns prompted the Telecom Equipment and Services Export Promotion Council, which represents domestic Indian manufacturers, to express similar reservations. 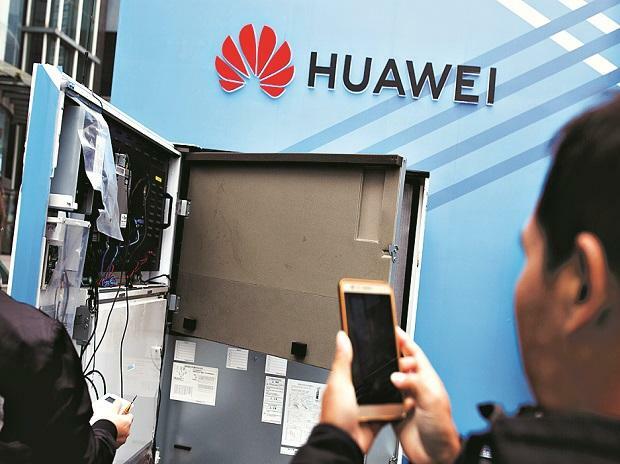 The Council has written to National Security Advisor Ajit Doval, asking him to restrict equipment made not only by Huawei but other Chinese telecom equipment manufacturers too such as ZTE. However, the Cellular Operators Association of India defended Huawei and urged the government not to make any hasty decision. Chen said the company was ready to comply with any other conditions that the government might wish to put in place for rolling out 5G, just as it had in other countries. As an example, he said that in the UK — a key market for the company — Huawei had set up a cyber security centre where government experts could test telecom gear. However, a UK government report on Huawei in July said it had “only limited assurance” that the equipment posed no threat to national security.